Ninety7 is a lifestyle technology company creating accessory products that enhance the user’s everyday life through unsurpassed design, function and quality. Ninety7 make things that make things better. They believe in setting a new bar and redefining what accessories can be. Their goal was to create a range of premium accessories that elevate the core product experience for users. Set your smart assistant cable free with Ninety7’s portable battery bases for Google Home, Google Hime Mini, Amazon Echo and Amazon Echo Dot. 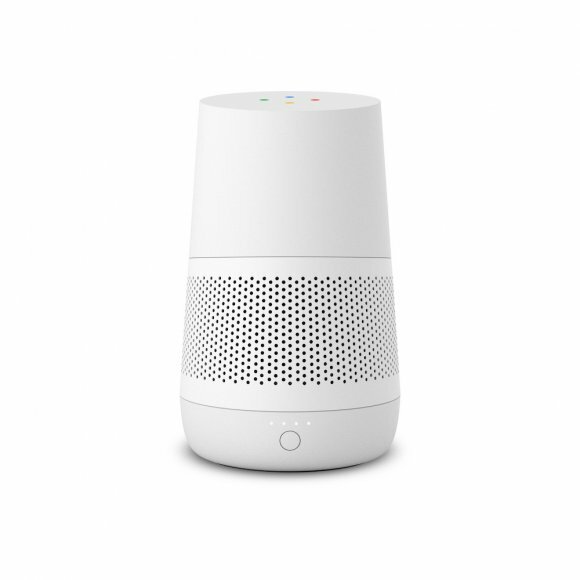 LOFT for Google Home is a portable battery base allowing users to take their Google assistant anywhere in the home. 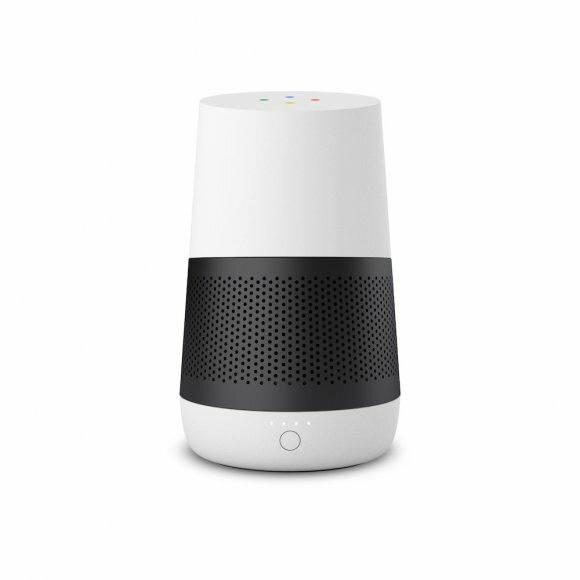 With up to eight hours of battery life, LOFT allows users to have a new level of flexibility when using Google Home. 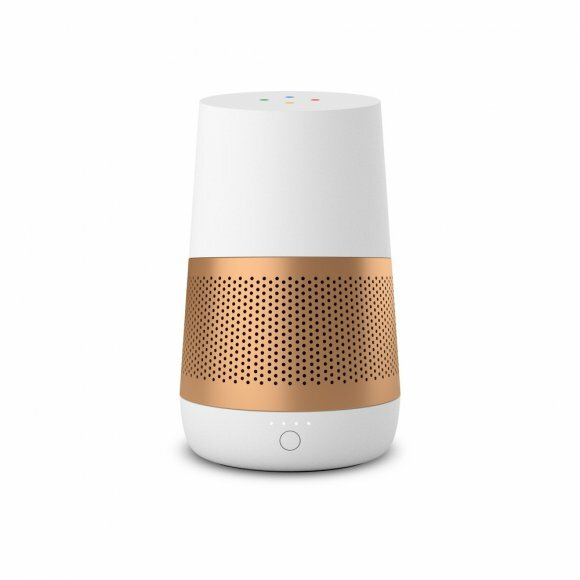 LOFT’s base seamlessly connects to Google Home via magnets and is designed with a premium metal finish to complete a stylish look. LOFT comes in Carbon Black, Snow White and Copper. JOT for Google Home Mini is a portable battery base for this popular smart assistant. The device provides rechargeable, cord-free mobility at the user’s fingertips. While small in size, JOT is big on power. JOT features a powerful lithium-ion battery for up to eight hours of unplugged use. With four LED lights on the front of the JOT, users will always know how much battery life remains before another charge is needed. JOT comes in Carbon and Silver. 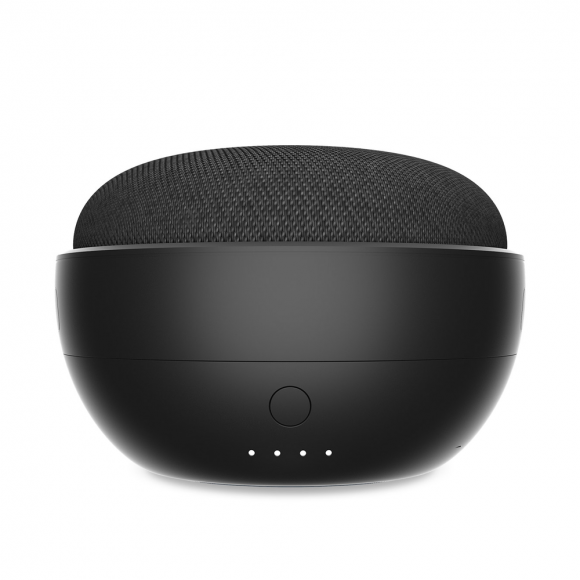 VAUX is the first battery-powered speaker designed specifically to house the Amazon Echo Dot, providing six hours of unplugged use and enhanced audio quality for consumers to enjoy Alexa anywhere in the home environment. VAUX features an easy plug-and-play set-up, users simply pop their Dot into the top of the Vaux and plug in the internal connectors. VAUX comes in two colors, Carbon and Ash. 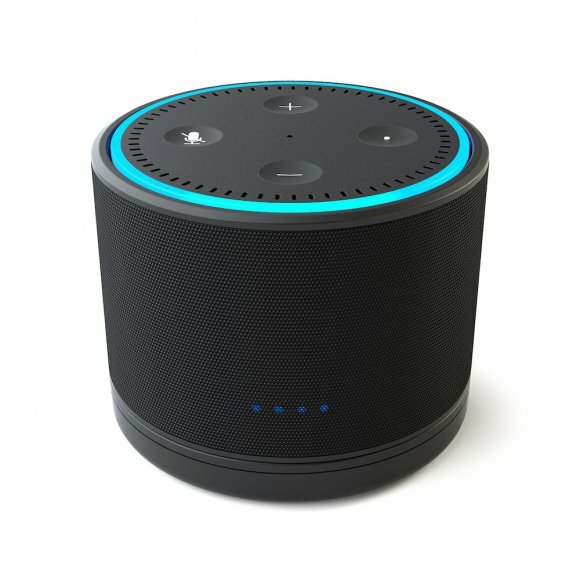 DOX for Amazon Echo Dot features a powerful lithium-ion rechargeable battery that provides up to 10 hours of unplugged use. The Dot nests securely into DOX, giving cord-free mobility at home or on the go. Four LED lights on the front of DOX indicate how much power remains before needing another charge; and in order to recharge, the user simply places the DOX on its accompanying charging base for convenient ease of use. Also, similar to the VAUX, DOX is available in both an imported, anti-stain fabric from Austria, in Carbon and Ash. TOTE is a portable battery base accessory for Amazon Echo (2nd Gen) that provides cordless freedom, letting you unplug and take Alexa anywhere you choose. Its powerful, lithium-ion rechargeable battery gives you up to 8 unplugged hours of use. TOTE features a carrying handle for ease of portability around the home, as well as 4 LED indicator lights on the front, letting you see the remaining power level at a glance. Install is simple and cable free–just remove Amazon Echo 2’s original factory sleeve and the rubber nub at base to expose Echo 2 power pins (Ninety7 includes a tool for easy removal). Then simply insert the device into TOTE’s battery sleeve.